BMW India was supposed to launch the new X4 SUV on 7 February, 2019 but now the launch date has been deferred. There are no details on the new launch date as of now. 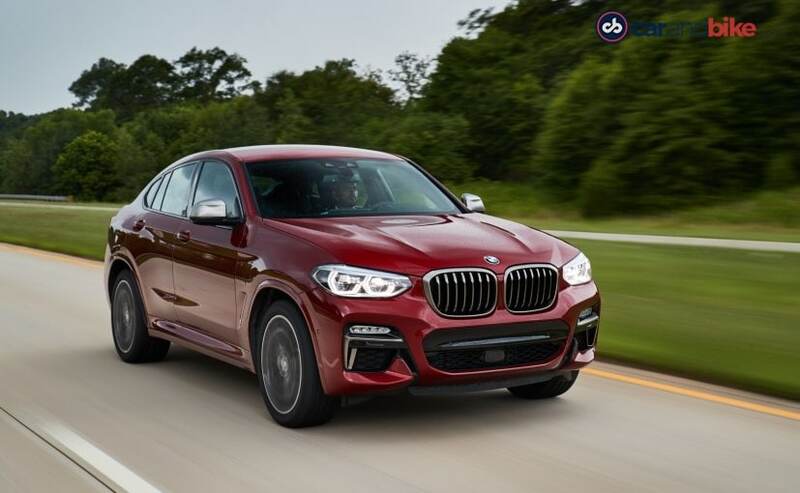 BMW X4 SUV was all set to be launched in India on February 7, 2019 but now, the launch date has been deferred by the company and there are no details available on the new launch date as of now. The local assembly of the model is going as per schedule at BMW's Chennai plant and it is just the launch date of the BMW X4 which has been pushed back. So far, BMW India has not given any reasons for the delay when carandbike reached out to them. It was carandbike which broke the news of BMW launching the second-generation X4 in India (first time that the X4 will be launched in India) about a month ago. In fact, BMW will be launching 12 new models in India in 2019. The all-new 2018 BMW X4 comes with a very distinctive coupe-like roofline and borrows cues from the new generation X3, the model on which it is based on. The X4 won't have a direct rival in the Indian market but it's likely to compete against the Range Rover Evoque, Audi Q5 and the Mercedes-Benz GLC in the segment. The company will price it competitively as well as it suggests that it is likely that the X4 will be assembled locally. The new BMW X4 is based on the all-new CLAR platform from the company. The new architecture that was introduced with the 7-Series, is now seen on most new BMW models and has resulted in weight savings of nearly 50 kg. 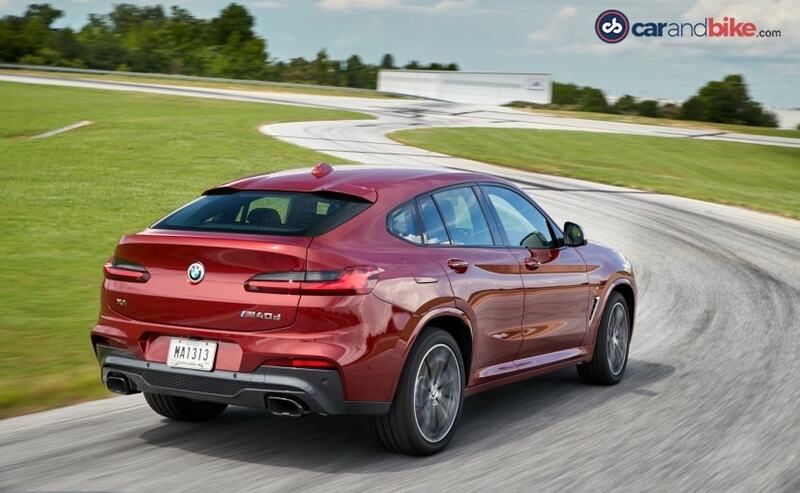 This, despite the fact that the new X4 is 81 mm longer and 37 mm wider than the previous version, while the wheelbase stands longer too by 54 mm, at 2864 mm. 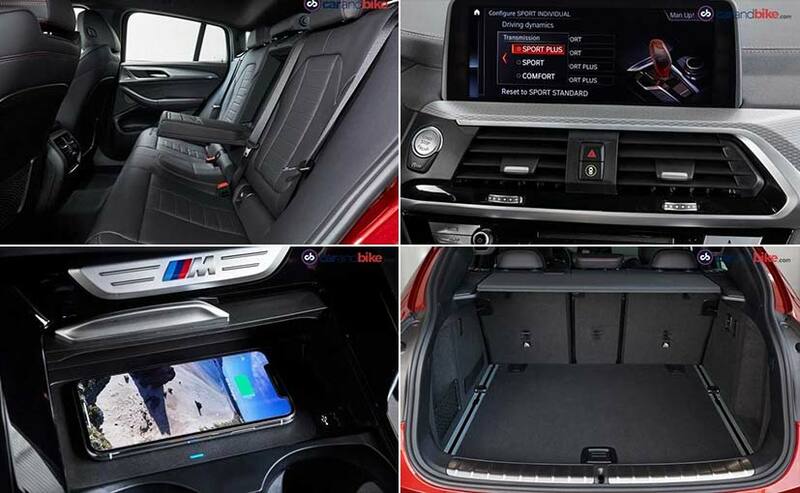 BMW promises 27 mm of additional legroom at the rear and the boot capacity has increased by 25 litres to 525 litres. The new X4 will likely be offered with a diesel engine. It'll be a 2.0-litre unit but the power figures haven't been confirmed yet. It could churn out either 187 bhp or 228 bhp. Transmission duties will be handled by the 8-speed automatic for all engines, while BMW's xDrive all-wheel drive system will also offered as well.